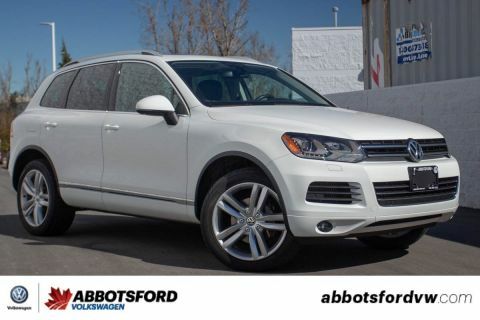 2017 Volkswagen Tiguan Comfortline 1 OWNER, NO ACCIDENTS, LOCAL, AWD, LOW KM! 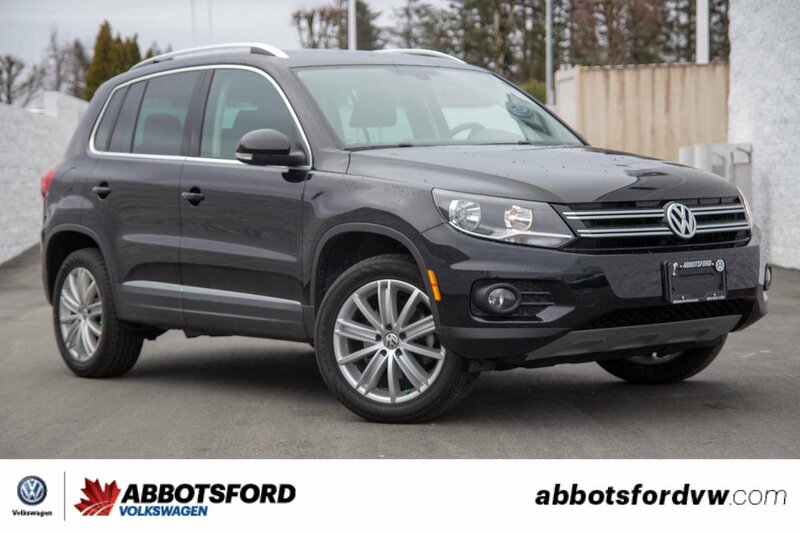 This 2017 Volkswagen Tiguan is packed with features! 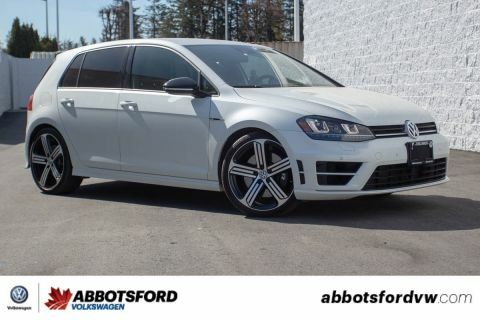 Plus it has super low kilometres, this means you get an awesome ride that is going to last forever! 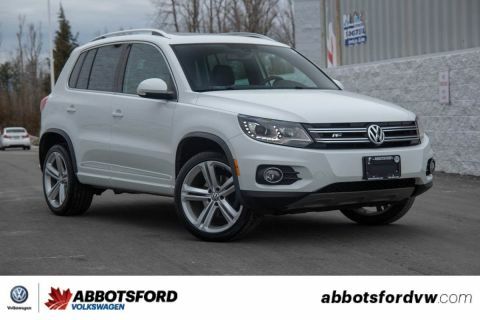 This Tiguan has also been super well taken care of it's local to Abbotsford and is a one owner car that was bought here new and serviced here at every interval!